Nevada Democrat gubernatorial candidate Steve Sisolak is facing new controversy with the release of disturbing new allegations of abuse by his ex-wife. According to a new report in the The Daily Caller, Lori Ann ‘Dallas’ Garland alleges that Sisolak left her with a bruised neck during an altercation after she filed for a divorce from him in 2000 and provided photos to support her claim. Garland also stated that Sisolak treated her like “a total prisoner” during their 13-year marriage and drove a wedge between her and her two children. Four of Garland’s friends came forward to The Daily Caller to corroborate her story. These alarming new allegations raise serious questions about Steve Sisolak’s character. He owes Nevada voters answers. Sisolak, who has been at the center of Las Vegas politics for the past decade as a Clark County commissioner, has leveraged his backstory to earn the endorsement of high-profile Democrats like former President Barack Obama and former Vice President Joe Biden, both of whom cited Sisolak’s experience as a single father. Sisolak’s two daughters, Ashley, 29, and Carley, 27, have been featured throughout his gubernatorial campaign. The two have appeared in two campaign ads with their father, both of which create the impression that Sisolak raised them as a single father. But Sisolak’s ex-wife, Lori Ann ‘Dallas’ Garland, says her ex-husband is not being truthful. Garland also detailed an August 2000 incident that she says left a bruise on her neck and ended with Sisolak threatening to call the police. 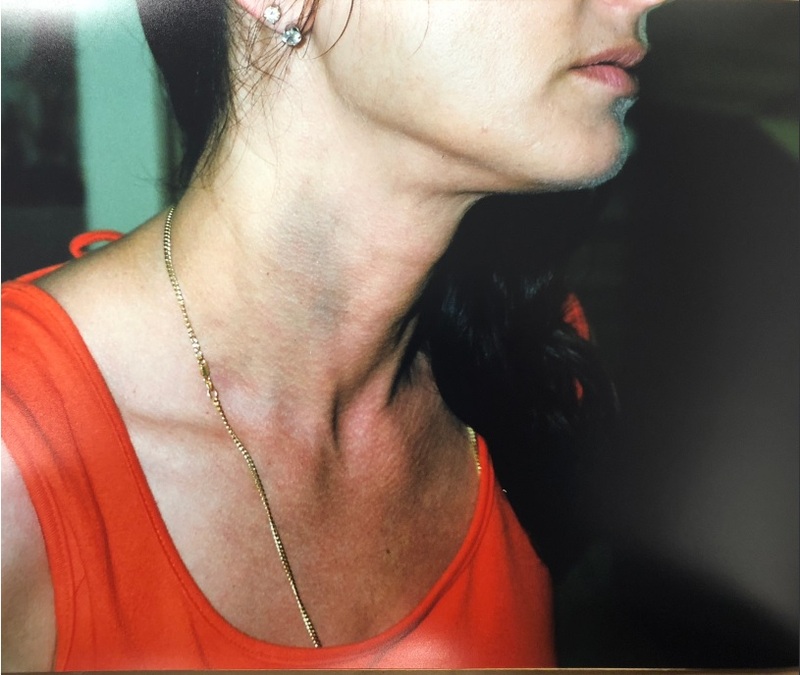 TheDCNF obtained photographs of Garland’s bruised neck taken the day after the incident and spoke with three individuals who recalled seeing her bruised neck. Sisolak’s daughters, who were children at the time of the altercation, recently denied that Sisolak was the aggressor and put the blame on Garland. Garland said she believes Sisolak has harbored vindictiveness against her for nearly 20 years because she “broke his political picture” when she filed for divorce. None of the three friends who personally saw Garland’s bruised neck were willing to speak publicly out of fear for their careers or the careers of their family members if they spoke out against Sisolak due to his current position as chairman of the Clark County Commission. Garland said the bruise on her neck healed after about a week and added that she doesn’t believe the assault has damaged her psychologically. But Garland said being isolated from her children has had a lasting impact. “He’s taken the most important thing in my life, and that was my daughters. I can’t get back that time,” she added.